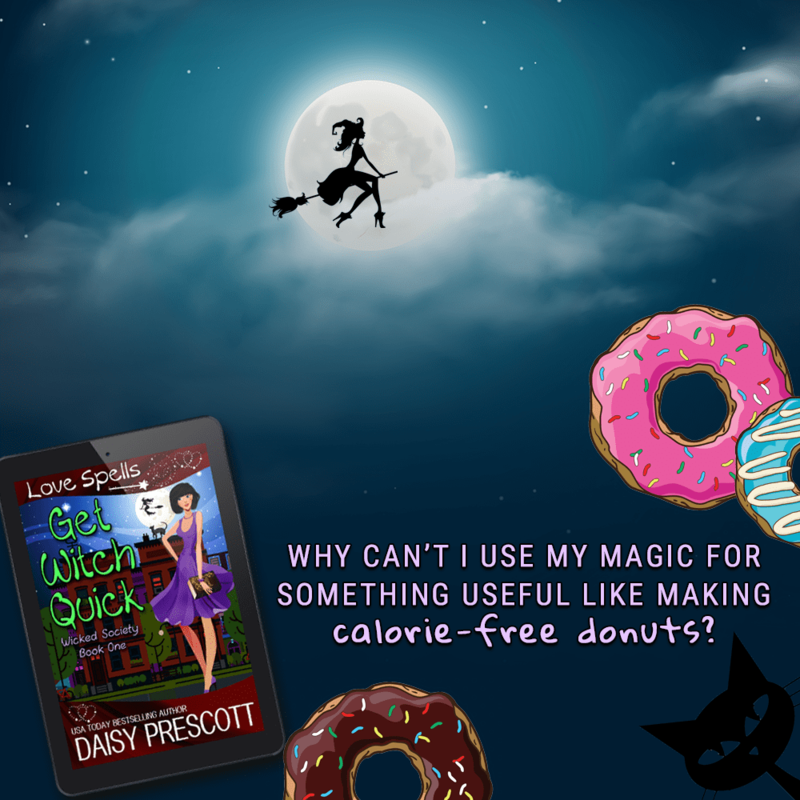 Today we are celebrating the release of GET WITCH QUICK by Daisy Prescott. 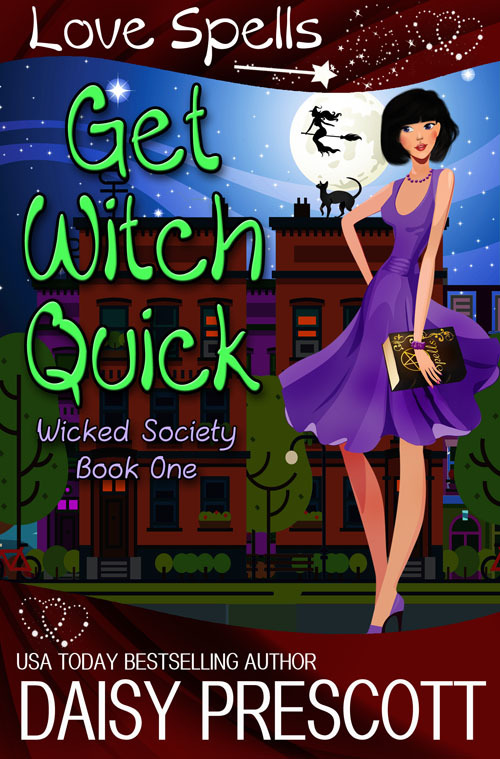 Get Witch Quick is the first novella in Daisy’s Wicked Society series, and it is a lighthearted paranormal romance title. 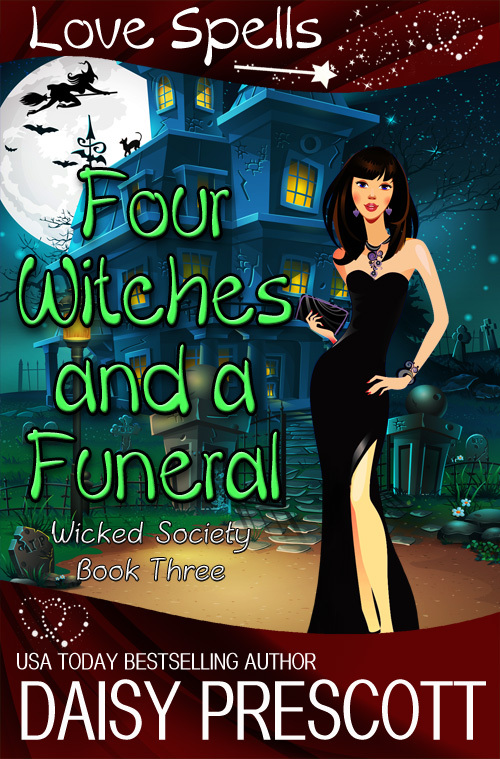 You can purchase it now for 99 cents, or as part of KindleUnlimited. Check out information for upcoming novellas in the series below. .
Five USA Today and New York Times bestselling authors have a special delivery this Christmas. They are releasing novels that feature characters from their top selling series — all announcing the birth of a new baby to bring extra joy to this holiday season. 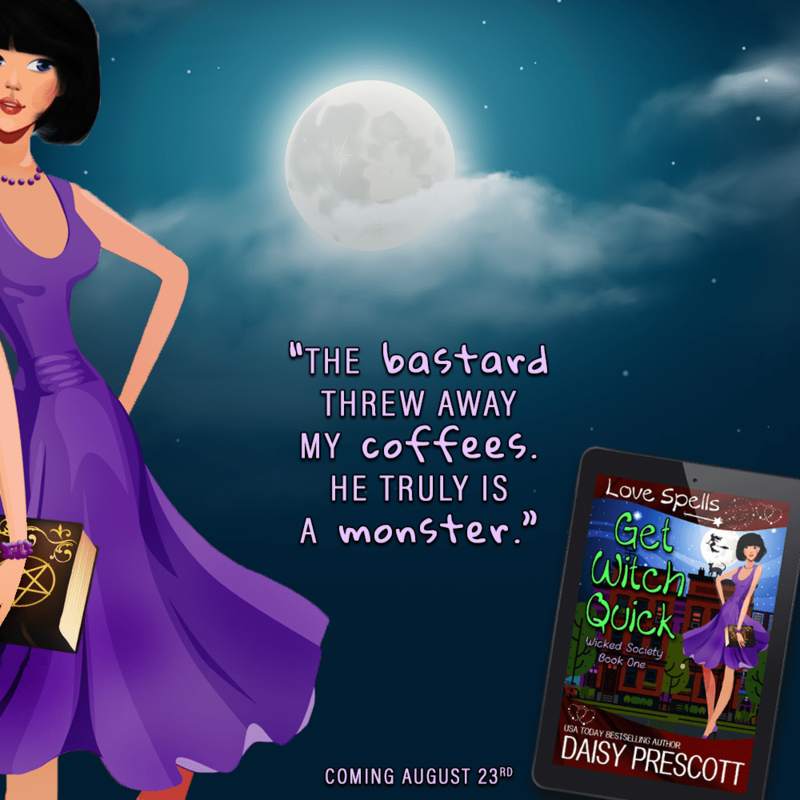 Today, as part of this set, Daisy Prescott has released WINGMEN BABYPALOOZA. 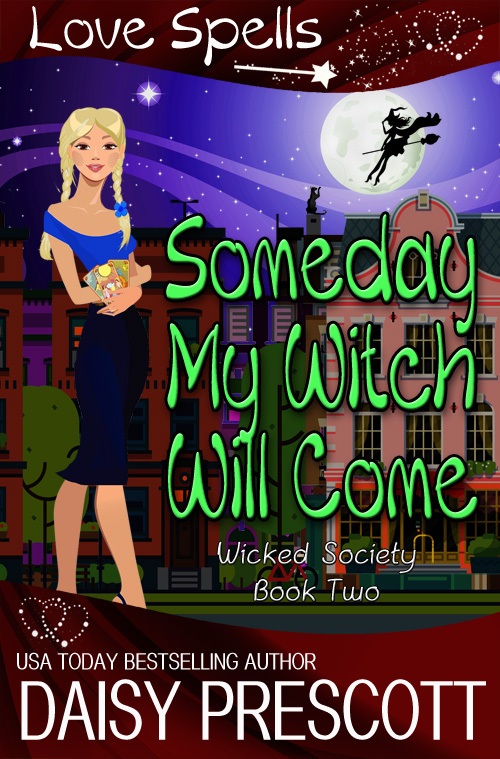 This is a title in her Wingmen Series. For a very limited time, you can get the previous book in this series, Confessions of a Reformed Tom Cat (Wingmen, #2) for just $2.99. 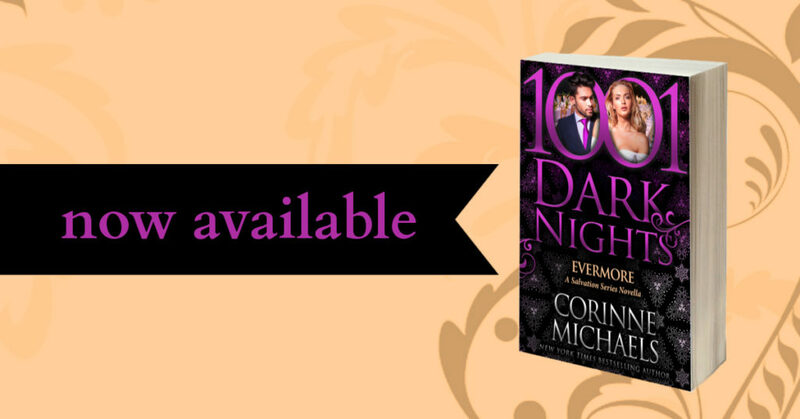 Five USA Today and New York Times bestselling authors have a special delivery this Christmas. They are releasing novels that feature characters from their top selling series — all announcing the birth of a new baby to bring extra joy to this holiday season. Cozy up with these amazing stories with characters you know and love for the ultimate feel-good romantic experience of 2017. 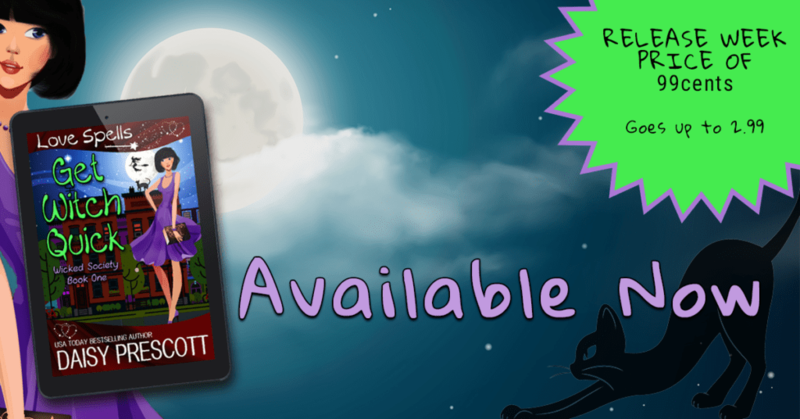 Confessions of a Reformed Tom Cat is available for just $2.99 this week to celebrate the release of Wingman Babypalooza! Oh. My. Heart!! Thank you Toni Aleo for not only creating Lucas and Fallon, but giving us this visit to their life. I loved this pair and their boy Aiden when I first read Trying to Score (Assassins #2). We got more of them in Empty Net with Audrey and Tate. But this visit to everything Brooks Family was simply perfection. Laughter, love and so much heart encompass Twenty-Two. Grab some tissues because if you love these folks there’s gonna be tears! But I wouldn’t change a thing! 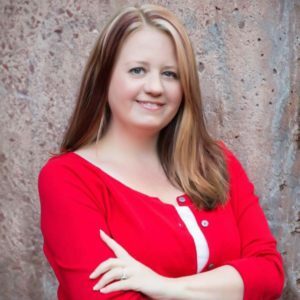 Happy Release Day to Laura Kaye!! 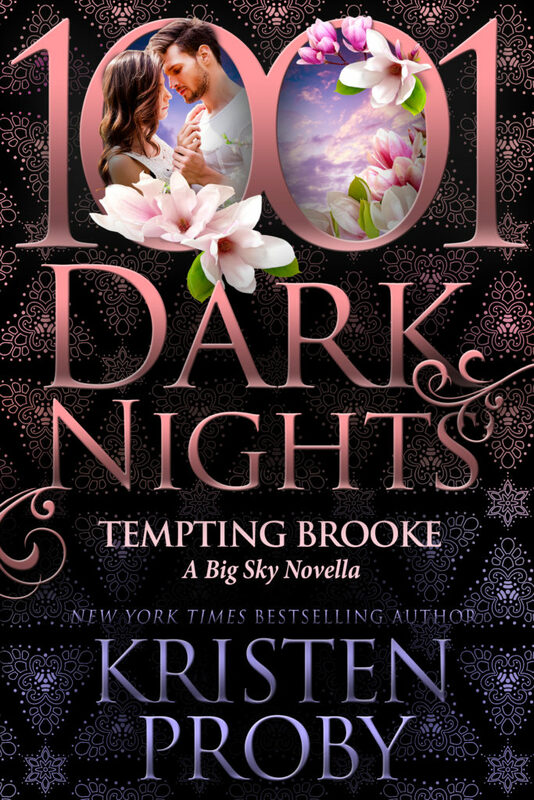 My oh my what a treat you Hard Ink fans are in for with this novella!! The Geekery Book Review girls are all HUGE Laura Kaye fans and definitely have loved this series!! I’m so excited that I got to review this one and that today we get to share not only my review, but also a GIVEAWAY and an EXCERPT!! So enjoy friends! Happy Reading as always! 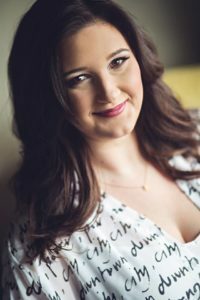 Laura Kaye definitely proves that quote true with this love letter for the Hard Ink fans!! That’s what this was to me at least, and she says that she did indeed write this for the fans. Wow. Wow. Wow! 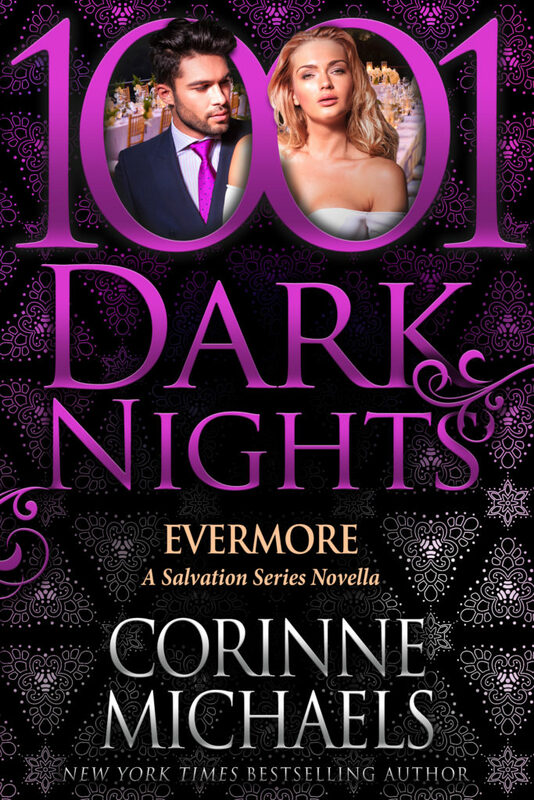 This series kept me on the edge of my seat from the start and I held on til the end of this amazing happily ever after! I’m so glad that the story brought us back to where we began with Nick and Becca! These two are the center of it all and rightfully so, because even though they’ve always been present in the remainder of the series we really get to see them living for their future here. However, what would a Hard Ink story be without a little suspense and a whole lotta love and laughter thrown in for good measure! Loved seeing the peaks at all the other Hard Ink crew as well! So much to love about this series and while I’m happy with the ending, I will definitely miss this crew and hope that we get a few peeks at them now and again in the spin-off, Raven Riders series. Hint. Hint. Mr. Dade is Free Today!! 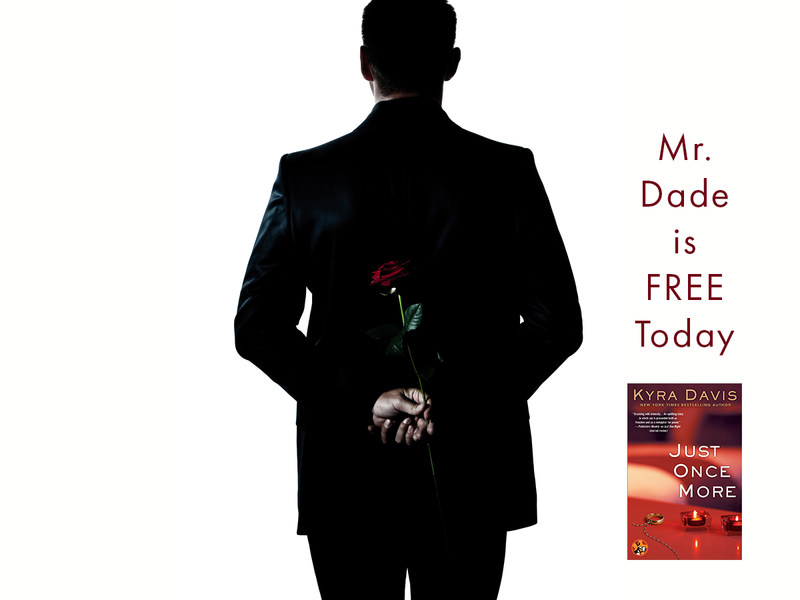 The romance that began with the runaway New York Times bestseller Just One Night continues with the FREE ebook Just Once More. I’ll be reviewing Just One Lie on the 28th of July, but for the fans of the series, you get a few ebook now!! 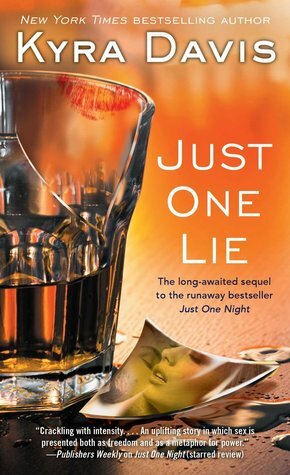 The trilogy that started with Just One Night will conclude on July 28th with Just One Lie. The death of her sister, Melody, shaped Kasie’s life in many profound ways. For the first time, uncover the story of Melody’s tragic love-triangle: Can a wild-child find balance and self-control without losing the essence of what she is? 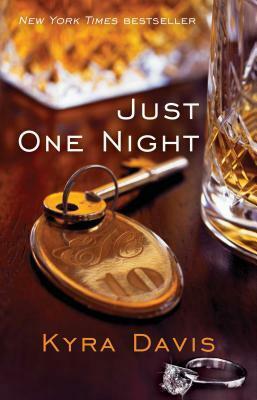 The first book in the series…Just One Night. New York Times bestselling author of JUST ONE NIGHT, DECEPTIVE INNOCENCE, the Sophie Katz mysteries, SO MUCH FOR MY HAPPY ENDING and the upcoming DANGEROUS ALLIANCE (Dec.31st) JUST ONCE MORE (June 22nd) and JUST ONE LIE (July 28th).